Barnes Oil Tank Services Ltd is one of the leading specialists in oil tank installation, repair and removal of oil tanks for home, agricultural, factory or construction sites in the South East. With over 20 years of experience in the industry. Our oil tank installation teams have great experience and a broad knowledge of the industry, we offer the very best products at the lowest possible prices, with both new and reconditioned tanks available. As a family run company, we go the extra mile for our customers, ensuring that you are 100% satisfied with your oil tank or fuel tank service, whether you require the installation or replacement of an oil tank for home, factory or construction site – or for a diesel fuel tank for your agricultural machinery. 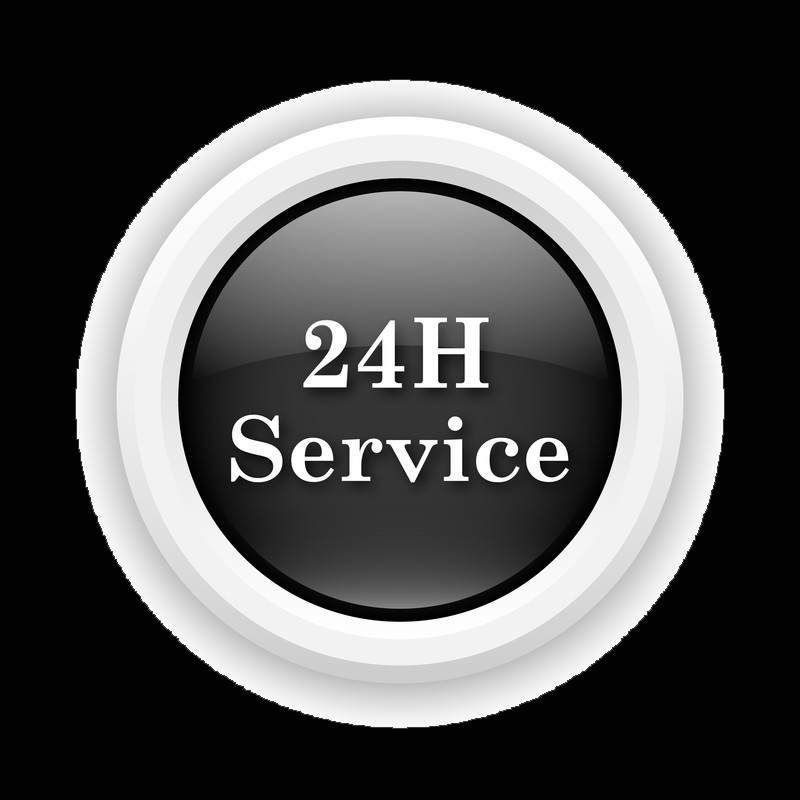 Oil tank installation & repair 24 hour emergency service - round the clock help. Call us on 0800 859 5957 and speak to our helpful staff. Our services are available 24/7, meaning that we are on hand in the event of an emergency, and all of the practices we carry out are regulated by a number of relevant associations, including OFTEC (Oil Firing Technical Association). For more information, or to request a quote, don’t hesitate to get in touch with Barnes Oil Tank Services Ltd today. 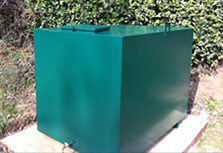 Ideal for use in most homes, we offer a range of single skin and bunded domestic oil tanks from all leading suppliers. We stock a large range of top quality horizontal and vertical oil tanks for both commercial and industrial use, offering new or reconditioned options. Perfect for agricultural machinery and companies using HGVs, we carry out installation, repair and replacements of all diesel fuel tanks. We supply safe and secure single skin and bunded tanks, which have multipurpose use with an interstitial gap between layers to test for leaks. 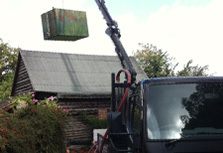 Expert Oil tank removal – planning and logistics to crane lift away your old oil tank. We arrange the safe disposal of oil tanks to avoid environmental hazards. 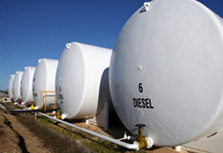 Which type of oil tank do you need? 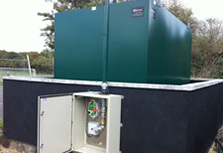 We can supply all types of storage tank, call our expert engineers direct for help and advice.